We created a series of blog posts on different ways to save on insurance. So many things require insurance coverage these days that it can add up to some pretty big expenses. If you’re looking for ways to lower your insurance costs, this series is the one for you. In this first blog post, We’ll be sharing different ways to cut cost with your Auto Insurance. With auto insurance costs increasing annually, having coverage can sometimes seem like nothing more than a necessary evil. While it can be tempting to pick minimal coverage to save some cash, that decision could come back to hurt you in the event of an accident. Fortunately, you don’t have to compromise your coverage for a smaller budget. One way to cut your auto insurance costs is to insure multiple cars or drivers on the same policy. There are some restrictions to this – usually drivers must live in the same residence and be family or own a car together to qualify – but insurance companies are usually willing to provide a discount if it means getting more of your business. When insuring a teen driver, it’s best to put them on your policy, too, to keep costs down. As when purchasing anything else, you shouldn’t just pick out the first policy you see. Compare different companies’ policies and see what gets you the best coverage for the least amount of money. Even if you’re satisfied with your current insurer, it doesn’t hurt to look around every couple of years to see if you can find a better deal, so long as the customer service and coverage are comparable. Your deductible correlates with your premium rate. After all, the more money you pay upfront for coverage on your premium, the less your insurance company will ask from you out of pocket. Increasing your deductible can reduce your premium costs, but it does mean you’ll pay more if an accident occurs. 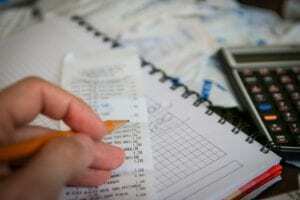 Be sure to set a deductible you can reasonably afford, and not just the one that saves you the most cash on your bill. If you’ve ever been in an accident, gotten a ticket, or filed a claim, you’ve probably seen the cost of your auto insurance increase. This is because you’ve become a bigger risk to the company – just getting in an accident once (even if it wasn’t your fault) statistically increases your risk of being in another. The more accidents and moving violations you have, the higher your premium will be, so it’s best to drive safe and keep your driving record clean. 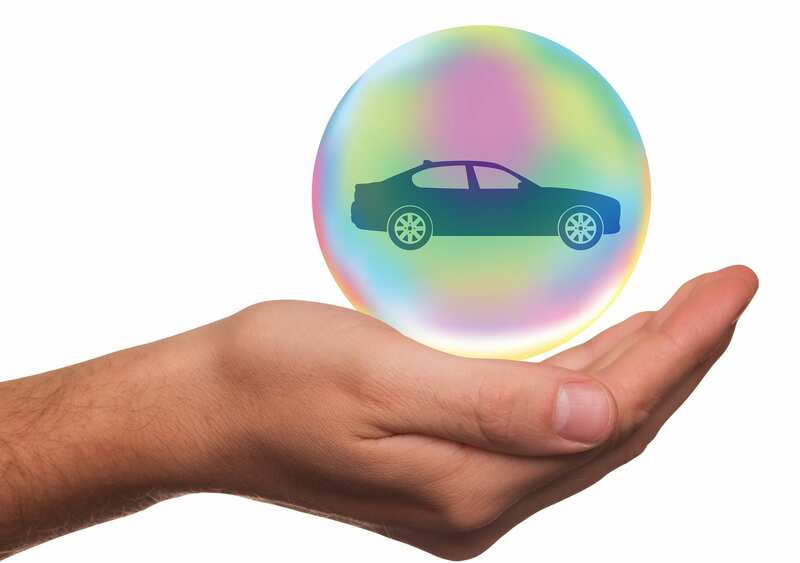 If you’re purchasing a new or used vehicle, take some time to consider your insurance costs. 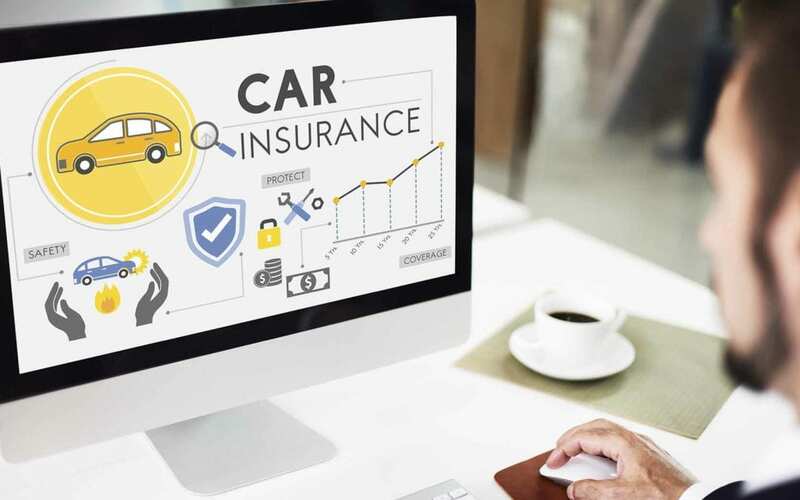 Insurance companies base your premium rates on several factors: the car’s price, its safety record, the cost of repairs, and likelihood of theft. Before you go ahead with making that car deal, talk to an agent to see just what your premium may look like. Consider carefully exactly what coverage you have on your vehicle. Sometimes you need a little more coverage (and a higher premium) to keep you from financial disaster in an accident, especially if you’re the liable party. Even so, there are some policies that you may not need. There’s not much point in having rental-reimbursement coverage if you have a second vehicle or in having personal-injury protection and medical coverage if your health insurance is more than enough to take care of accidents. This is another place where you shouldn’t just cut coverage for the sake of saving some money upfront, but it’s a good place to look for policy add-ons you don’t need. Some insurance companies offer discounts for policyholders who take defensive driving courses. You should check with an agent to see if your policy offers this option and if the effort of taking the course will even be worth the discount it offers. If you do decide to sign up for a course be sure it’s certified by your insurance company. When an insurance company is trying to decide your risk level, one factor it looks at is your credit score. 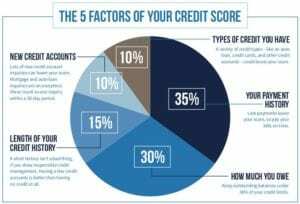 Your credit score has a huge impact on the price you pay for insurance. In some states, your credit rating affects your rate even more than your driving record. For questions or a free quote on auto insurance in Kansas and Missouri please Contact TCG Insurance Solutions. Be sure to sign up for our newsletter for other great articles on how to save money and better protect your yourself and property. The next blog post in this series is all about protecting yourself with job insurance. If you enjoyed this post, you can use the share buttons (to the left) to share it with your friends and colleagues. As always, please feel free to leave us a question or comment below – We’d love to hear from you.